I REMOVED THESE FROM MY CAR. 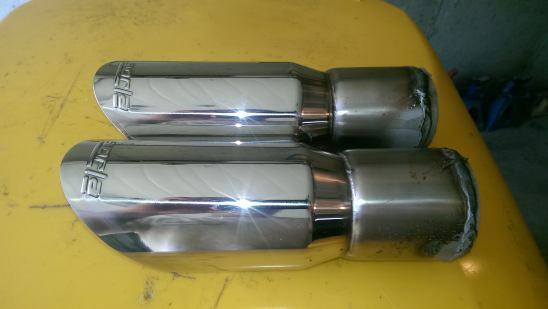 BORLA STAINLESS STEEL 3 INCH EXHAUST TIPS IN GREAT SHAPE. $75.00 SHIPPED. WITHIN THE 48 US STATES. » Made in PRC or JP or TH or TW?